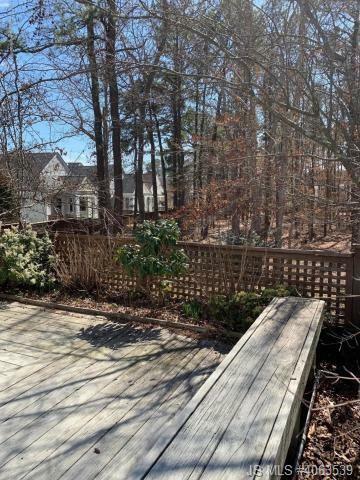 Check out this Hampton model located in desirable Atlantic Hills! 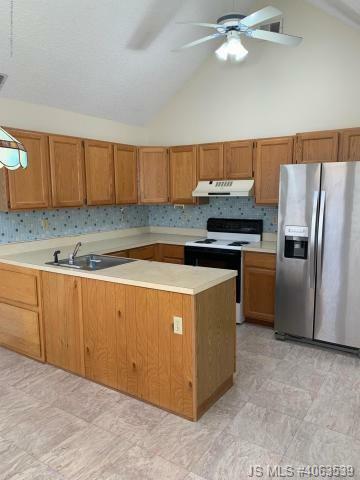 Lots of space in this model which offers an Eat in Kitchen, Dining Rm, Living Rm w/ a woodburning FP and high vaulted ceilings! 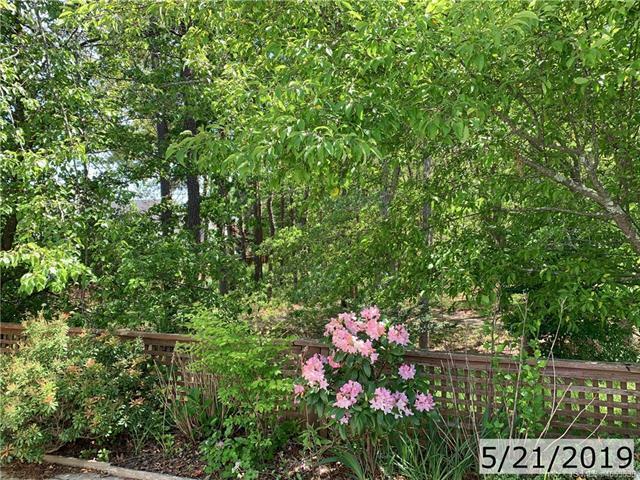 Large 3 Season Rm w/ sliders to a deck and overlooking a wooded area which adds privacy! 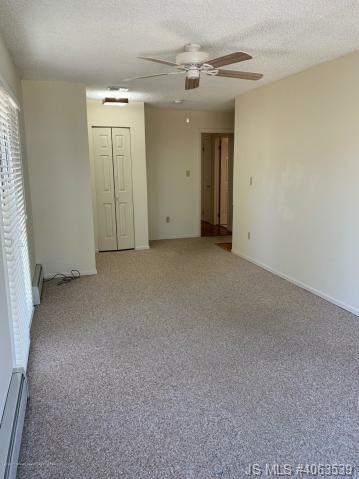 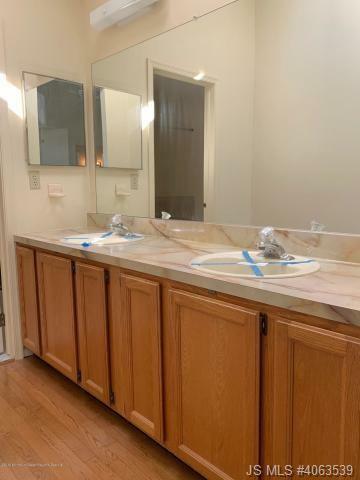 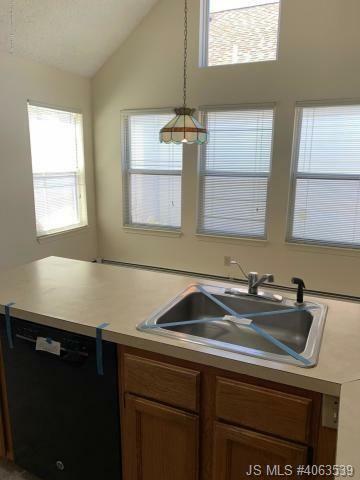 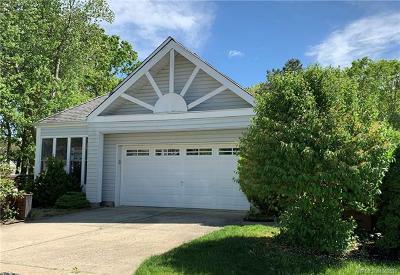 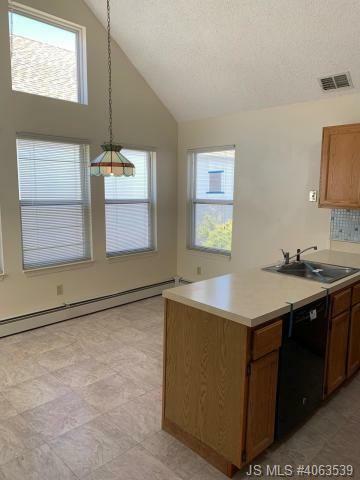 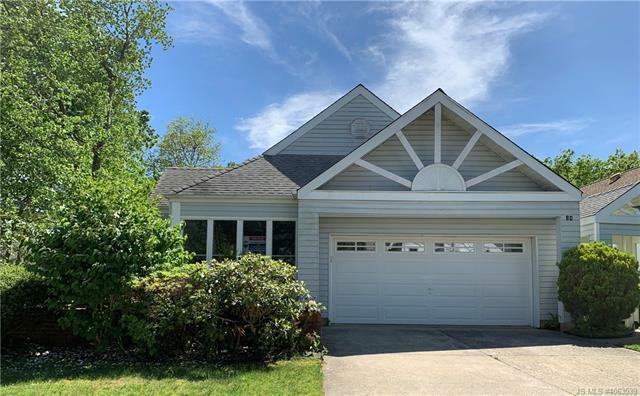 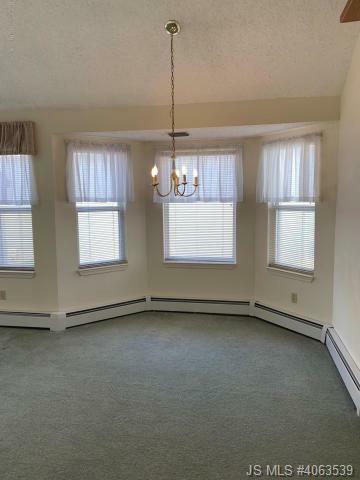 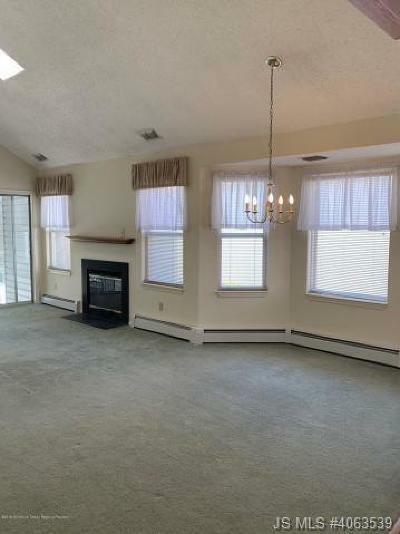 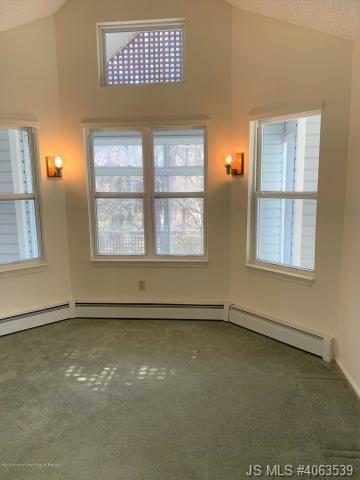 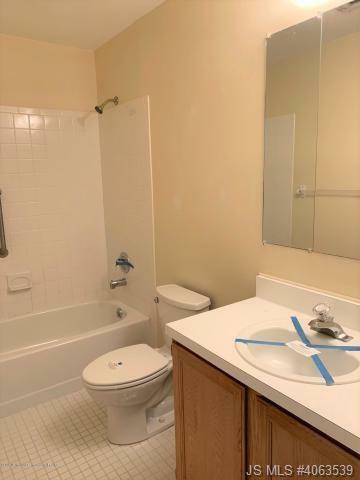 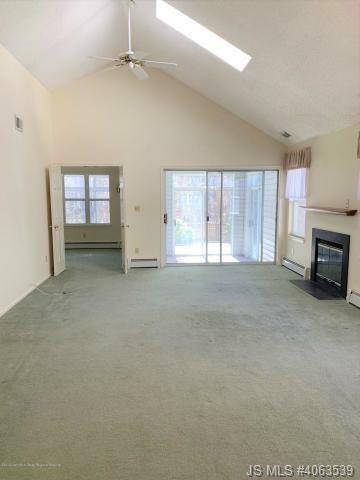 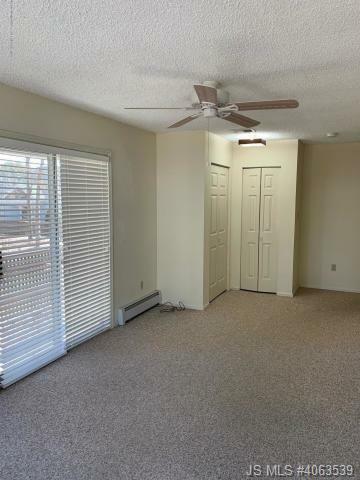 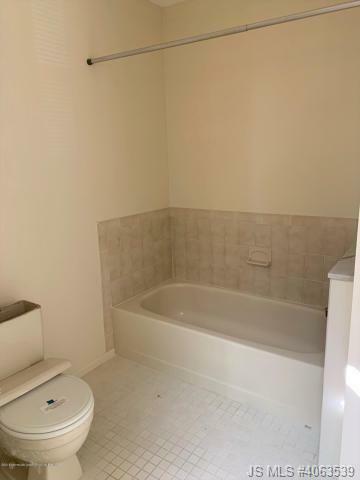 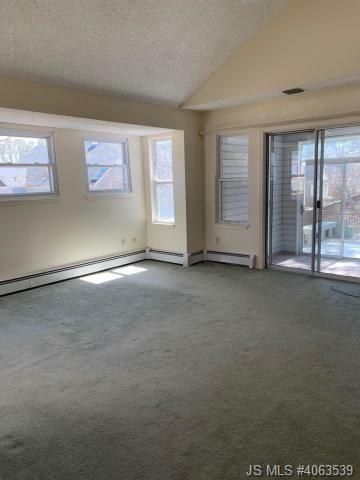 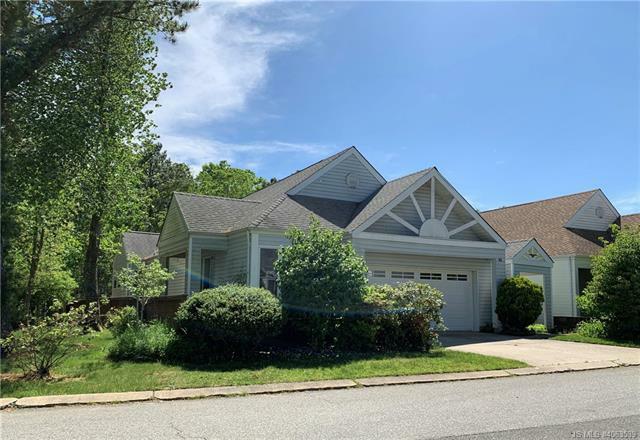 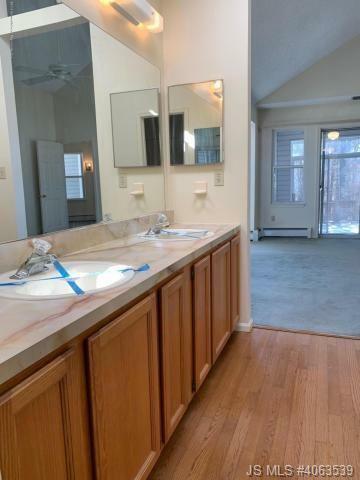 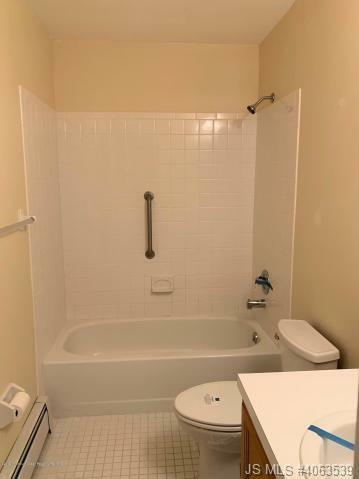 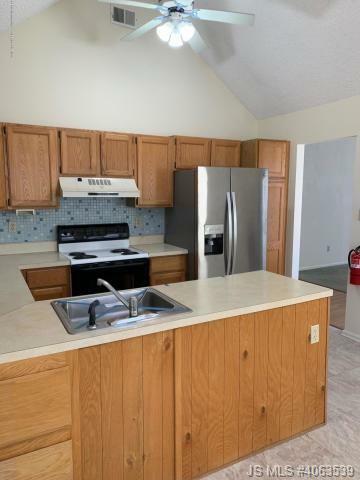 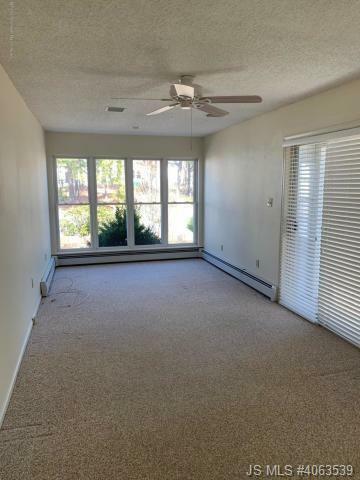 2 large bedrooms with ample closet space including a master suite w/ vaulted ceilings and an attached master bath w/ both a stall shower, tub, double sinks and neutral tile! 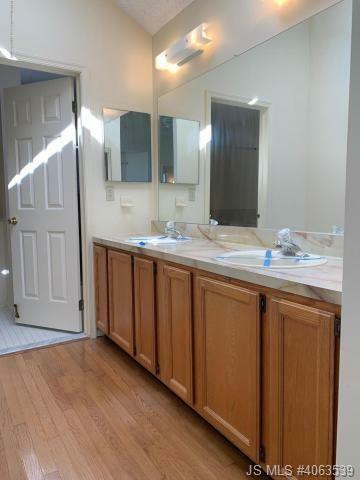 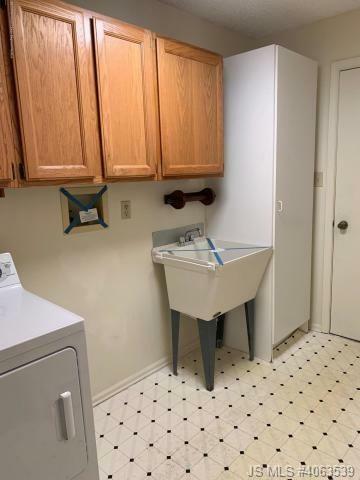 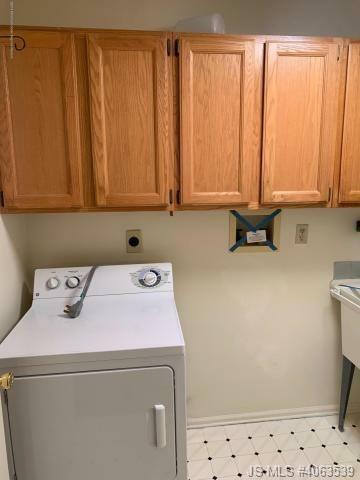 Nice sized Laundry rm with a laundry tub and cabinets for storage. Nice sized 2 car garage with pull down stairs to attic. 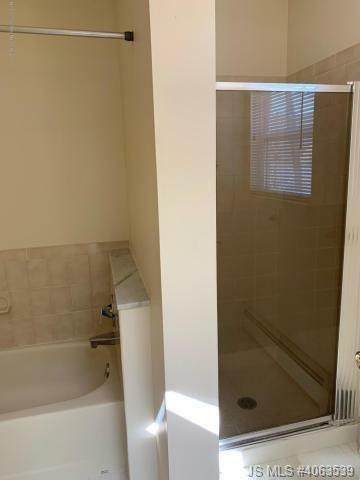 Gas HWBB Heat (Great for allergy sufferers), Central AC. 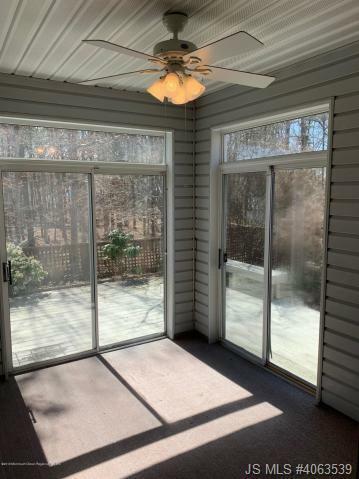 Great active adult community that offers a pool, clubhouse, exercise room, and so much more! 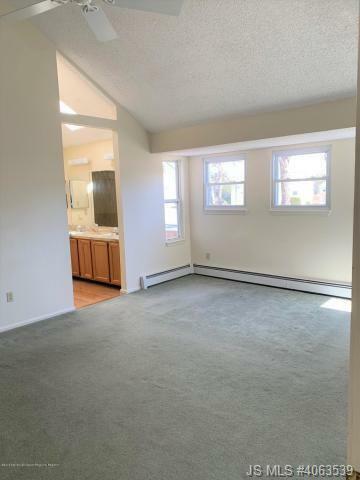 Just minutes to LBI, shopping, restaurants, and minutes to the GSP!